You’ve made the decision to forego the big church wedding. Now what? Saying “I do” in paradise can be a dream come true for you and your fiancé or a logistical nightmare without proper planning. Let our Blue Horizon Destination Wedding Specialists can help you sort through those many options and help you plan your perfect wedding! Our professional consultants are available by appointment, and can work to accommodate your schedule, including evenings and weekends. One of the most important aspects of planning a wedding is selecting the right venue for your ceremony. The venue will be forever captured in your wedding photographs and videos, making it essential that you choose the right destination and resort for you and your guests. 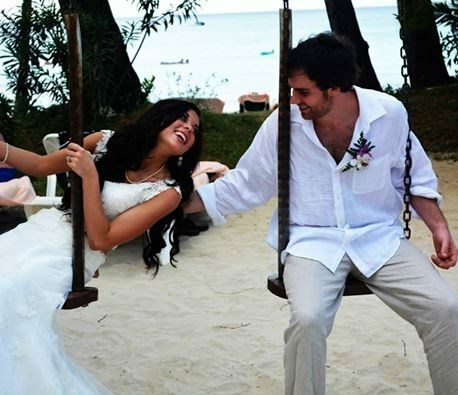 Popular destinations for a Destination Wedding are Hawaii, Florida, Mexico, and the Caribbean. Weddings on a cruise ship or on a private yacht in the Caribbean can also be arranged. Blue Horizon Travel will help with all your travel arrangements for you and your guests. We assist in contacting the resort wedding coordinator on your behalf who will handle all of the legalities and wedding details for you. Traveling internationally or to a new location can be a daunting experience itself. Add planning a wedding on top, and you might find yourself a little bit overwhelmed. Here at Blue Horizon Travel, we can take care of all the little details for you so that when you arrive at your destination, all you have to do is enjoy yourselves and have a beautiful wedding. 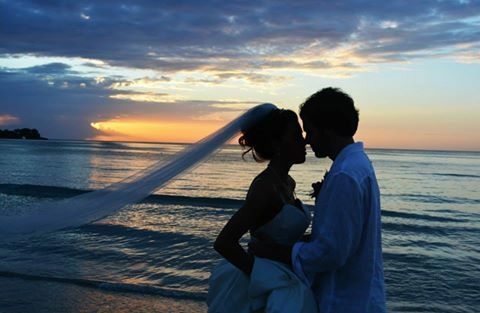 Contact one of our Blue Horizon Destination Wedding Specialists today (800) 939-4334 or (309) 526-3499 to start planning that Dream Wedding!